What Are the Different Services That 3PL Companies Offer? What Services Does a Third-Party Logistics Provider Offer? Many businesses are reluctant to outsource logistics operations, and may not even be familiar with third-party logistics (3PL) and the value that these providers offer. At the same time, it can be difficult to select the right 3PL company because of the wide variety of companies to choose from along with the different services they provide. What is a Third-Party Logistics Provider? There isn’t a single definition for 3PL companies, but it helps to understand how 3PL evolved over the years. In the 1970s there were only trucking companies, with shippers providing and loading final packaged materials to truckers, who then delivered them to the final destination. Soon, intermodal marketing companies (IMCs) came along, which fell between the shipper and carrier. IMCs accepted packages from shippers and managed all retail transportation engagement. Over the years these IMCs began to offer additional services such as warehousing, packaging, financial services, and more. While they used to only provide these services to shipping companies for logistics, they have evolved to serve a wide range of companies across many different industries. Today there are several services that 3PLs can offer. The main service that 3PL companies provide is transportation, typically through trucking. 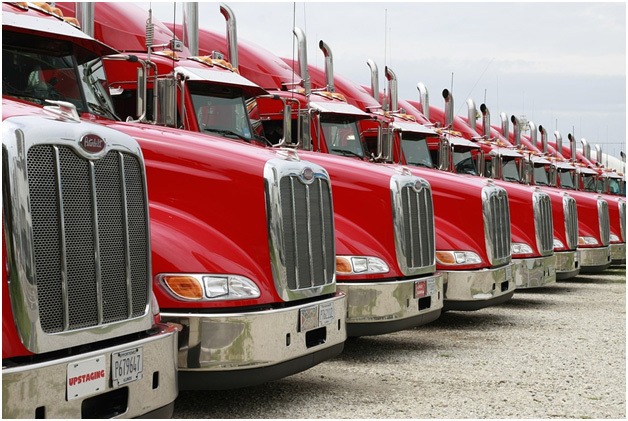 They use their own fleets, which may include flatbed trucks, specialized vehicles such as cold storage trucks, and systems designed for route optimization and fleet utilization. 3PL companies may also own warehouses at specific distribution points, with staff specialized in warehouse operations. They can also provide clients with equipment such as cranes and lifts, with automation for efficient moving of products within the warehouse. 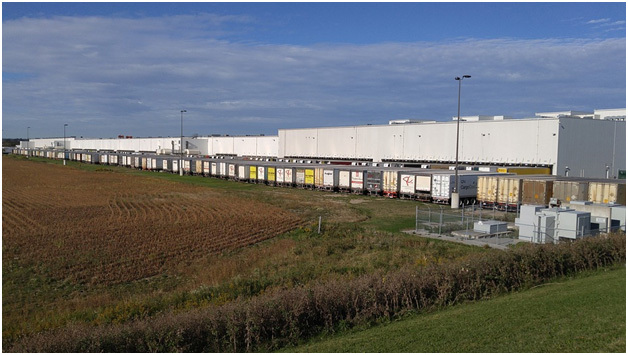 They may also provide either shared warehousing for multiple companies in a single space, or dedicated warehousing for a single company to use an entire warehouse. Some may offer both. Freight forwarders don’t own any actual physical assets, instead connecting with other logistics service providers, and managing the operations between them for clients. These companies specialize in storing and shipping merchandize on behalf of shippers. This service is particularly useful for international shipping and logistics. Some companies may offer mainly financial-based logistics, providing freight payment and audit services as well as accounting, tools, and controls for managing and monitoring inventory. They may also offer financial solutions for logistics such as LOC for freight loading and unloading. Many 3PL companies may only offer one of these services, but others will often offer several or even all of these in packages. Ultimately, the client needs to determine which services and companies are best suited for their shipping, warehousing, and logistics operations. It’s important to keep in mind that relationships with 3PLs will be in a long-term contract, negotiated for bulk volumes and systems. They are also more like partnerships, as the client needs to commit to the 3PL’s investments in their own business, allowing both companies to grow. While outsourcing to a 3PL warehousing and distribution company may seem somewhat confusing at the start, you can determine which company offers the best solution for your business. Once you have found the right Chicago warehousing provider, you won’t need to waste time focusing on logistics, enabling you to redirect that focus to running your business.